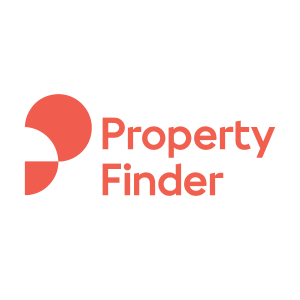 Property Finder will use part of the funds to deliver on its strategy to build innovative products which provide greater transparency, effective data and an overall better experience for property seekers along their real estate journey. Founded in 2007 and headquartered in Dubai, Property Finder is currently the market leader in real estate classifieds in the United Arab Emirates, Qatar, Bahrain, and Lebanon with growing market share in Egypt, Saudi Arabia, Morocco, and Turkey. With approximately 6 million monthly visits on its platform, the Company ranks among the top classified portals in each of the countries in which it operates, making it a key destination for real estate listings and property search. The Company employs more than 450 people across 8 countries and delivers over 800,000 monthly inquiries to its customers. Drawing from 38 years of experience investing in over 300 global growth companies, General Atlantic partners with entrepreneurs and management teams building high-growth businesses. The firm has $28 billion assets under management as of June 30, 2018 and focuses on investments across four sectors, including Consumer, Financial Services, Healthcare, and Technology, with support from the firm’s global team of experts. Property Finder was advised by TAP Advisors, a global independent advisory firm.